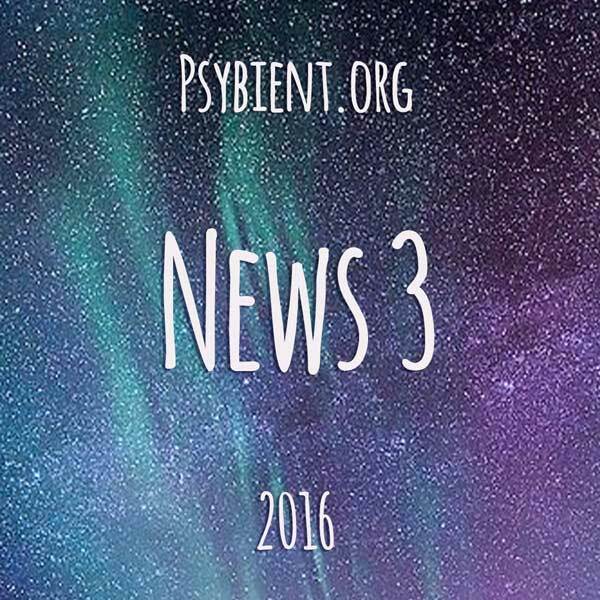 Fresh news from psybient.org team. 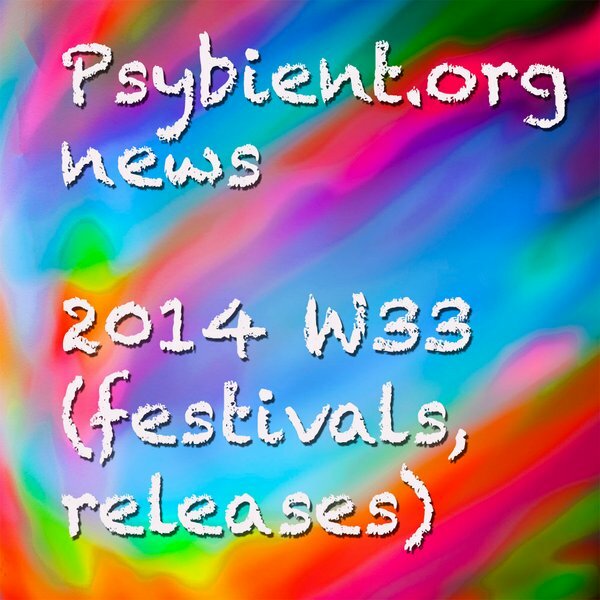 As always the main subject is psy-ambient / psychill / downtempo music but also events and other news from the scene. If you have something important to submit contact information is below. We just came back from S.U.N. festival in Hungary and we would like to invite you to see our photoreport, who knows maybe you will find there a picture of your heroes. 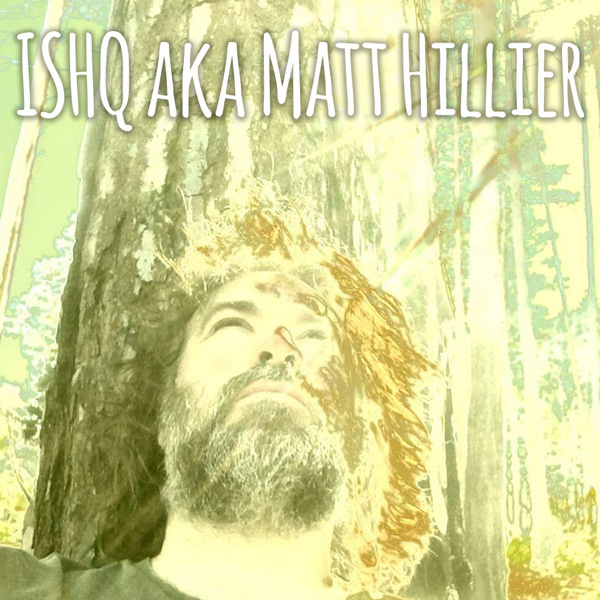 We captured on photo and video performances of Kalya Scintilla, Kaya Project, Shpongle (Simon Posford), Sorian, Suduaya, Sephira , Kukan Dub Lagan, Fishimself, Carbon Based Lifeforms, Mahiane, Cell, Asura, Sync24, Gagarin Project, Ancient Core and Shahar ! 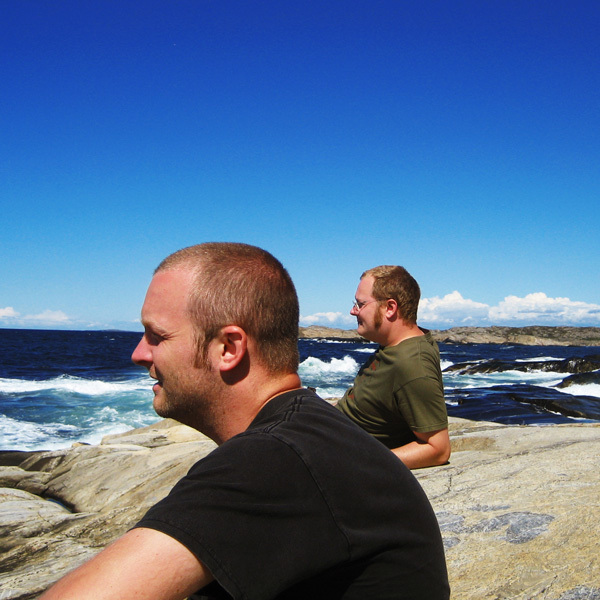 browse our album on our facebook page. Videos will come a bit later. 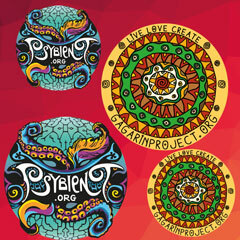 you can also see a separate list of psychedelic trance festivals. also feel welcome to join the dedicated facebook event. A highly devoted scene enthusiast, and a great DJ, Psy-Amb has released his new mix, what we specially like about his mixes that he takes time to write a detailed description about each artist in the mix. 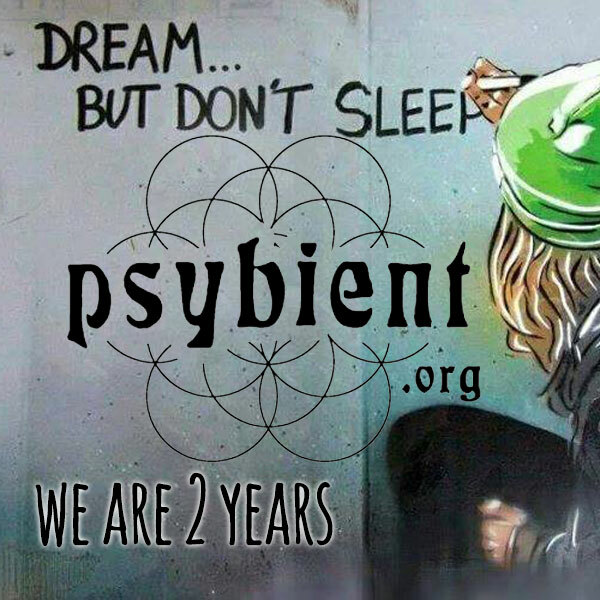 PSYBIENT.ORG celebrating 2 years !! !